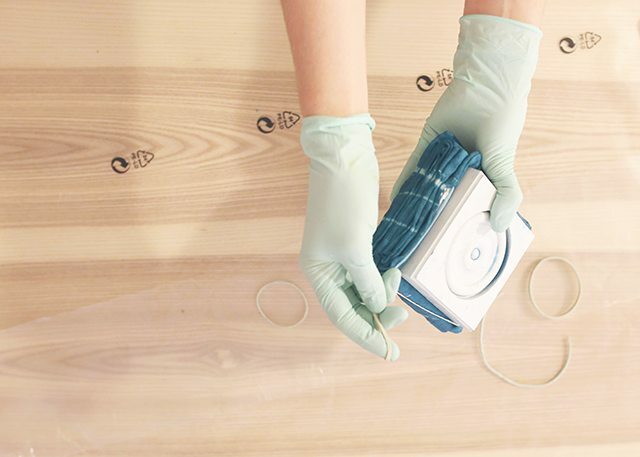 Click for more of my IKEA hacks and home makeover series. If you’ve seen my Snapchats (shrimpsaladblog) or my Instagram stories, you know I’ve been hinting about a big, exciting project I’ve been working on with a new partner. Well, today you get to be the first to know: I’m kicking off a really fun collaboration with IKEA to turn an empty basement room into a combination of my Shrimp Salad Circus studio and a guest suite for when friends and family come to visit. Over the next few months, I’ll be sharing a few DIY project tutorials and sneak peeks, and then you’ll finally get to see it all come together in the big reveal at the end. I’ll be showing some extra behind-the-scenes on Snapchat and Instagram, so make sure you’re following me! But first! 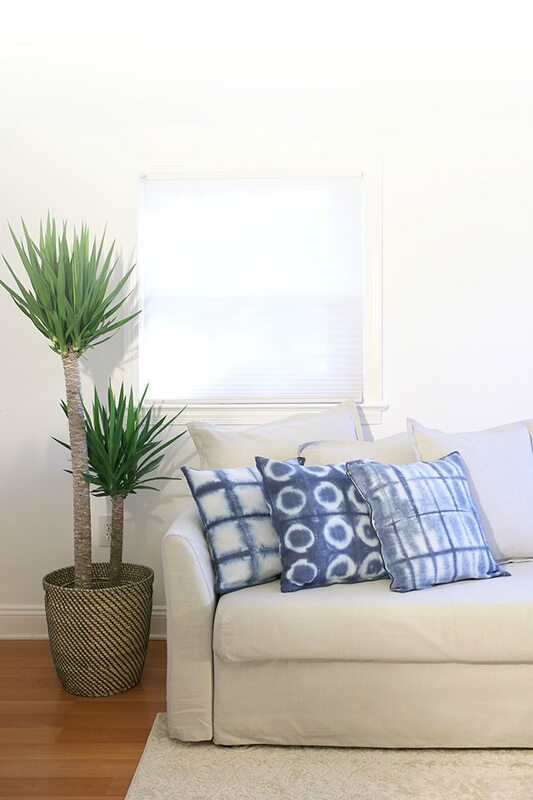 Along the way I’m showing you how to turn super affordable IKEA pieces into swoon-worthy OOAK (one of a kind) creations with easy shibori dyeing, and I’m starting with the VIGDIS Cushion Covers because they’re IKEA’s ridiculously low-price answer to attempting to sew your own. It’s literally costs less to just buy them, you guys! P.S. 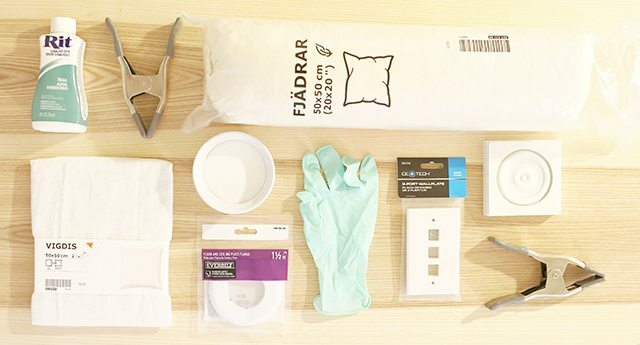 Be sure to scroll alllllll the way to the end for a few of my thoughts on working with IKEA so far, like how to not kill your significant other/best friend/mom while trying to assemble a room together! 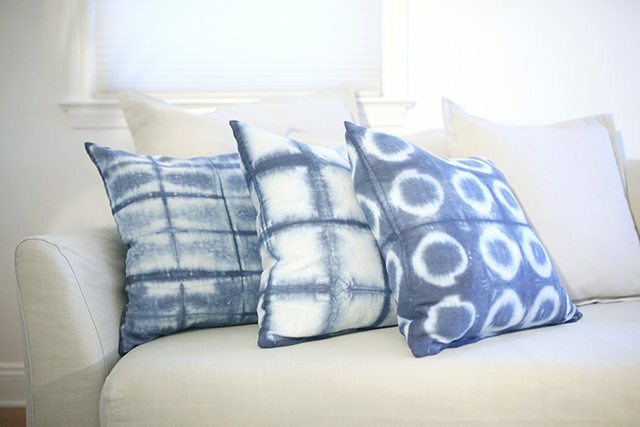 Shibori is huge right now, and we’ve all heard the term thrown around, but what is it, exactly? 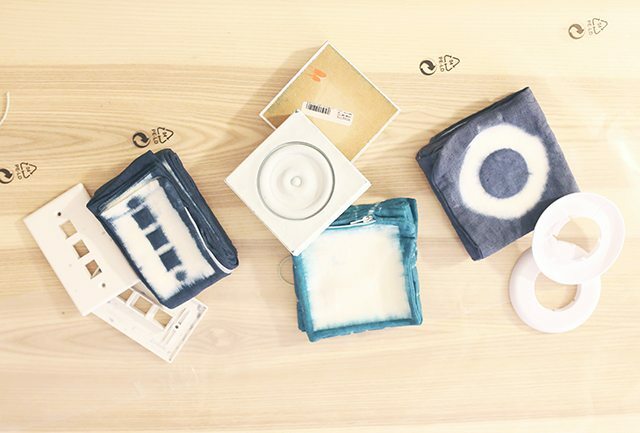 Well, it’s a Japanese dyeing technique that uses various methods to block off sections of a fabric before dyeing (creating a resist), resulting in unique patterns depending on the method used. Fabric can be blocked by folding, twisting, stitching, or compression. 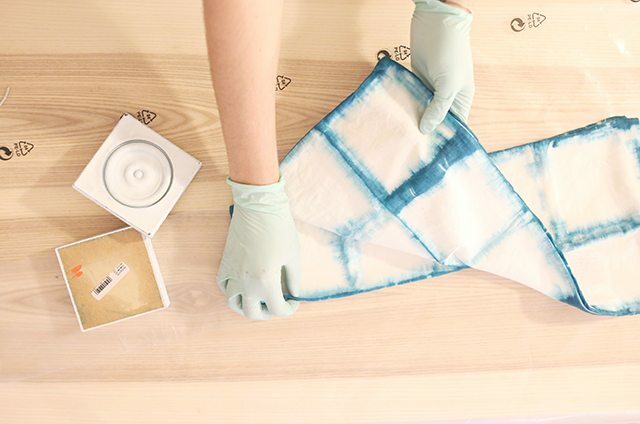 The method I’ll show you today is most similar to itajime shibori, a shaped-resistance technique. Traditionally this meant sandwiching cloth between two pieces of wood and binding it up with string, but (as you can see in the picture above) we’re going to think outside the box a little bit for our version, using plumbing, electric, and woodworking supplies that all cost about a buck apiece at any hardware store! 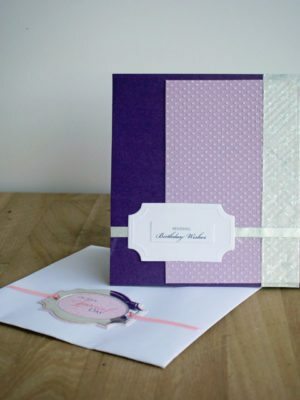 The beauty of this project is that you can use just about anything for the resist part of the project. I used odds and ends from the hardware store because, when you really look at them, they have the most fantastic shapes that really just get lost in their function! The important thing is to start with a high-quality “blank canvas” to get an optimal end result and a soft, cozy cushion you’ll actually want to use. The ones I’ve used here are a natural fiber, which I find launders really well over time—super important if you have pets or young children! 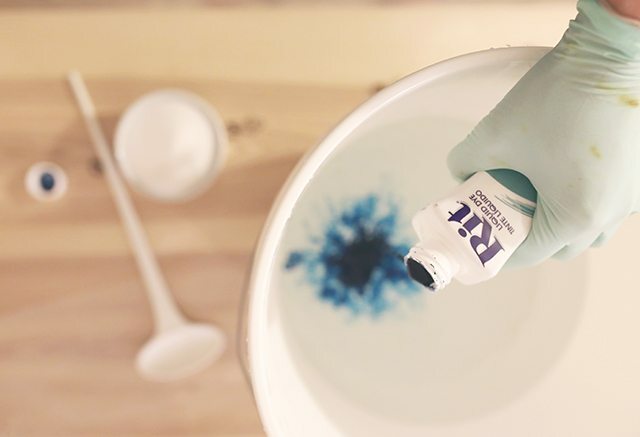 Rit dye in your choice of color(s) – Note that I typically use a much different process but wanted to try one that everyone can grab at their local craft store. 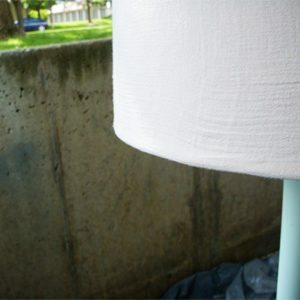 If you want to see how I usually dye, check out this tutorial for an ombre shirt and this one for a stitched rope basket! 1. Start by laundering your VIGDIS cushion covers. Prewashing the fabric removes any residue or sizing and allows the dye to soak in better. While you’re waiting on those to be ready, go ahead and prepare your dye bath. Dyeing isn’t an exact science, but I mixed about half a bottle of Rit liquid dye in teal with half a bottle of denim blue into maybe two gallons of really, really hot water. * I used my wood block for the photos, so I’m using the term “wood block” to refer to any resist object that you can use to block the dye. You can substitute that term for whatever you’re using, like the floor flanges and wall plate that I also used in this tutorial. Tip: The VIGDIS cushion covers come unzipped. I recommend zipping them before folding to help keep everything in line. 3. Flip the cushion cover, and fold it accordion-style the other way until you’re left with a square maybe a quarter-inch wider than the wood block. 4. Sandwich the folded fabric between the two wood blocks. Wrap a bunch of rubber bands around the blocks from all angles to keep them tight. 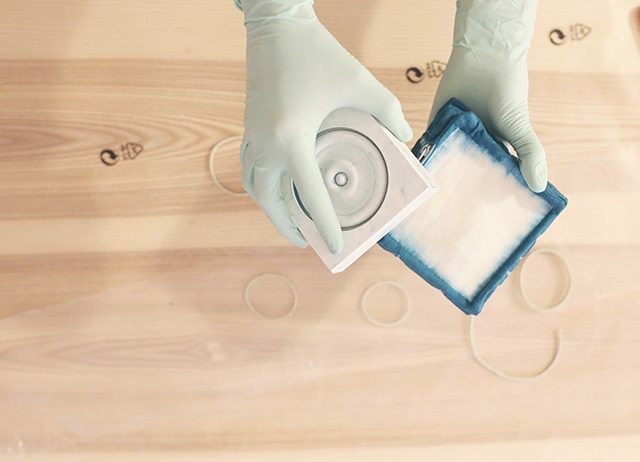 Keep in mind that the rubber bands will also keep dye from soaking into the cushion fabric, but this just adds to the charm of the finished project! For thinner resist objects, like the floor flanges or wall plates that I used, you can clamp them together with your spring clamps if you prefer. It’s a tighter resist, so it keeps the dye from soaking into the fabric a little more precisely. 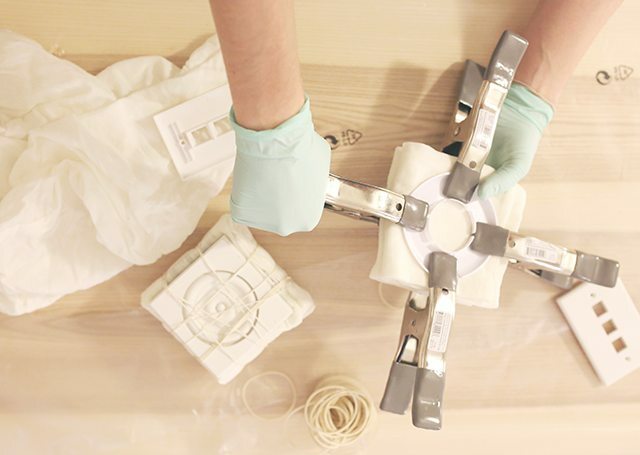 Tip: Depending on what you’re clamping, the clamps can make the bundle of fabric a lot wider, so you may have to stand it up sideways in the bucket. In that case, you’ll need to add more dye/water to cover it completely. 5. 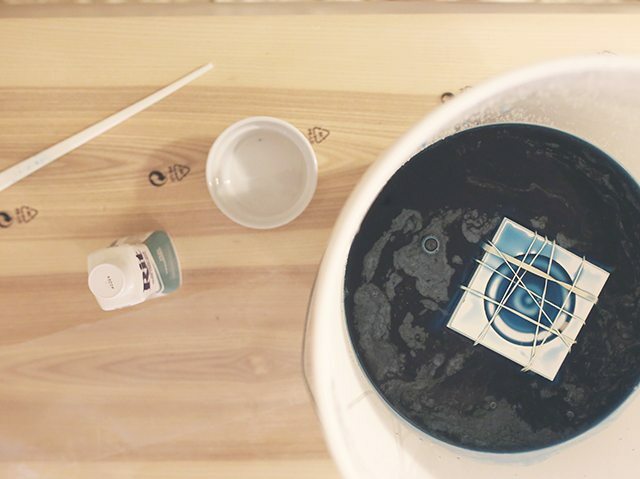 Once you’re bundled—and while the dye bath is still steamy—drop your bundles into the bucket. Leave them to soak for about an hour, stirring frequently. Don’t worry if you forget. Like I said, this isn’t an exact science! Tip: For resists with an opening, like the floor flanges (circles in the middle) and the wall ports (squares in the middle), try periodically lifting them out of the dye bath and pouring some dye into the opening in the middle to let it soak through. This encourages the dye to fill the void. It’s fine if you don’t, but the very middle layers of the fabric might end up blank inside the hole area. 6. Take it out, squeezing any excess dye from the protruding edges. 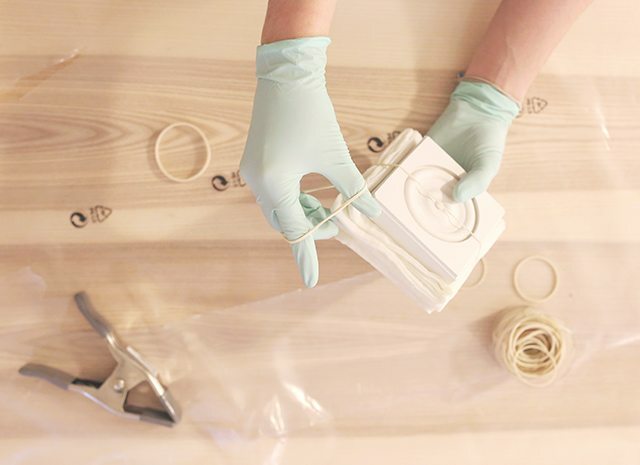 Carefully remove any clamps or rubber bands. Tip: Remove rubber bands while you’re holding the fabric inside the bucket to prevent dye from splattering everywhere* if you snap a rubber band. 7. Rinse your gloves/hands, and then gently lift away the wood blocks and set them aside. 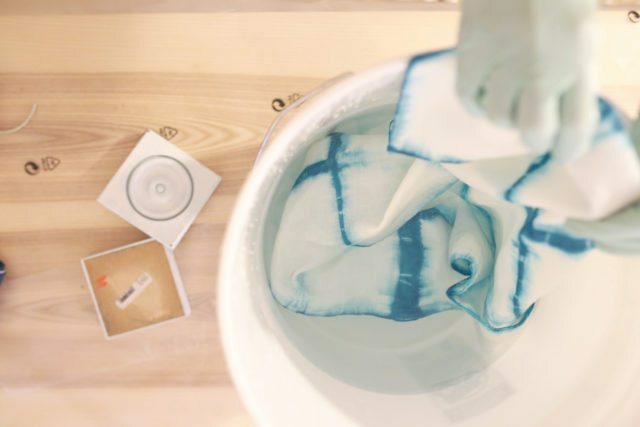 If you don’t rinse, you’ll splatter old dye onto the undyed areas! Get ready: This is my 100% absolute favorite part of dyeing. Every. Single. Time. 8. Unfold the fabric to reveal your design. It’s always a surprise. It’s rarely exactly what you expect, and that’s half the fun of it all! 9. 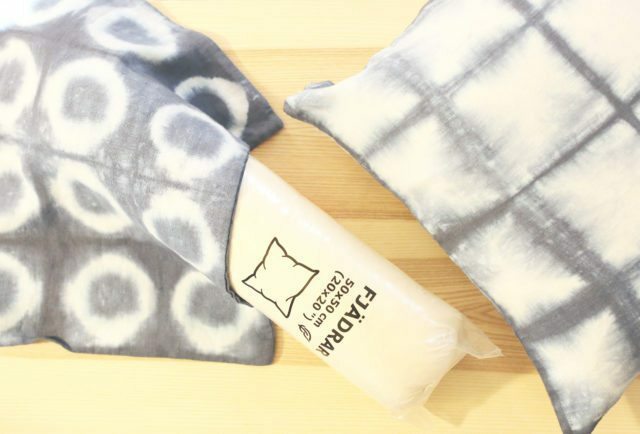 Drop the unfolded cushion cover into clean, cool water. Swish it around and squeeze it to rinse until no more colored dye runs off the fabric. 10. Throw the cushion covers into the washer, and run them through on the cold cycle. Let them air dry when they’re done. 11. Bust out your FJÄDRAR Cushions and fluff them up really well by holding them from each corner and shaking them like crazy until they’re even floofy. * Now, just stuff them into your covers and zip ’em up! Raise your hand if you’ve built furniture—any furniture, but maybe IKEA in particular—with a loved one. Hands up? Yeah? Okay, then I’m talking to you, kay?! Read the freakin’ directions. Yes, I know this is obvious. And yes, I know the directions for IKEA are just pictures. But Andrei and I discovered the hard way that if you assemble a lamp from the bottom up rather than the top down, your evening takes a turn for the postpone-your-dinner-plans-an-hour. So just read them, okay? They’re right there! [Expletive deleted] Too Late for Reading the Directions Because We Got all Gung-Ho and Just Went for It?! Google the exact name of the piece you’re trying to assemble. Some kind soul out there already made a YouTube video on how to assemble it post-failure-to-read-instructions. Absorb the video/blog post information you just read over a meal, and depending on the time of day, a beverage. We all get frustrated with things we spend too long not being good at. But you are good at it. Just give it an hour. Come back and realize you knew how to put it together the whole entire time. Gloat like mad when your friends come over for your husband’s birthday party a week later, convincingly pretending you knew how to do it the whole time. Still on the meal and beverage part of the plan? Not working? It’s fine. Andrei and I were owned by a lamp, of all things. I’m not telling you everything we assembled yet because it’s a secret, but there was some way more complicated stuff up in there. But we had our business handed to us by a lamp. Fortunately, we were able to go wait in the Sunday morning returns line at IKEA and start anew. IKEA ® is a registered trademark of Inter IKEA Systems B.V. The views, ideas and opinions expressed here are my own. 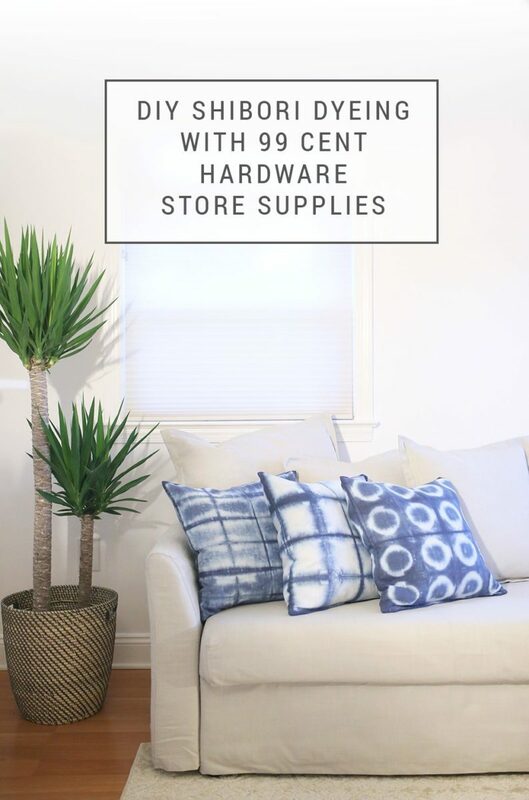 Click for more of my IKEA hack and home makeover series. 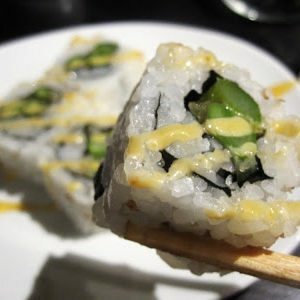 How To-sday – Make Your Own Sushi! Late to the party here, but these are SO great! I love me some shibori and there are some awesome new techniques here I haven’t tried before. 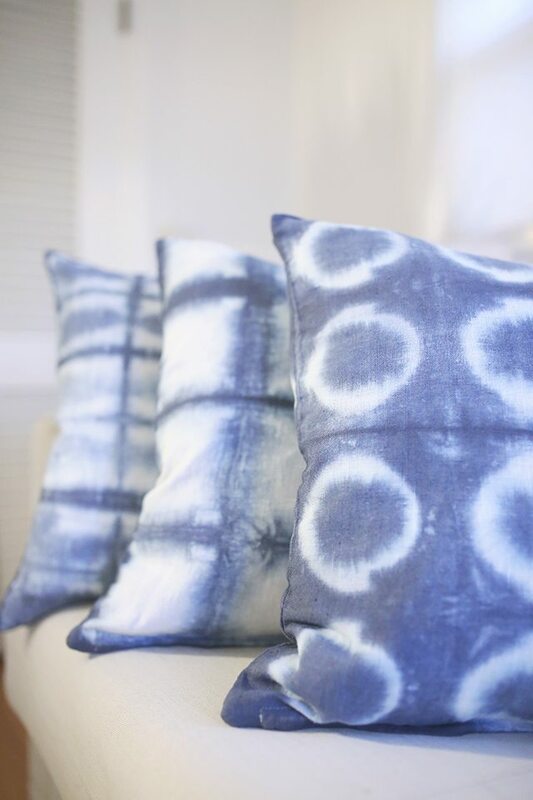 I LOVE customizing IKEA products, and these shibori pillows are so perfect. I really need to try it sometime. I’m with you. Customize ALL THE THINGS! These pillows are freaking fab. BRAVO! Thank you SO much, lady!!! Yay, these turned out so good! Isn’t it the best feeling unwrapping them and not knowing exactly how they’re going to look?! 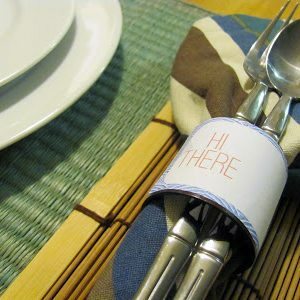 Lindsay, I LOVE that you made this project with hardware store supplies! There are so many cool bits and bobs to be found every time I go in there. The pillows came out just gorgeous, and I can’t wait to see what else you’ve got cooking up with IKEA! This is so cool! I love the unconventional items you used to do the dying, it turned out amazing! !